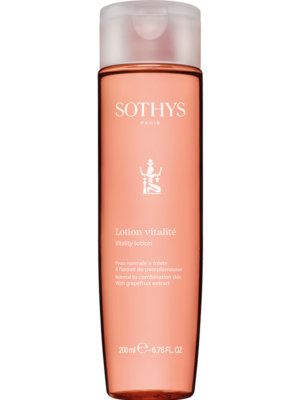 Strengthens the natural properties of the skin and matifies the complexion. 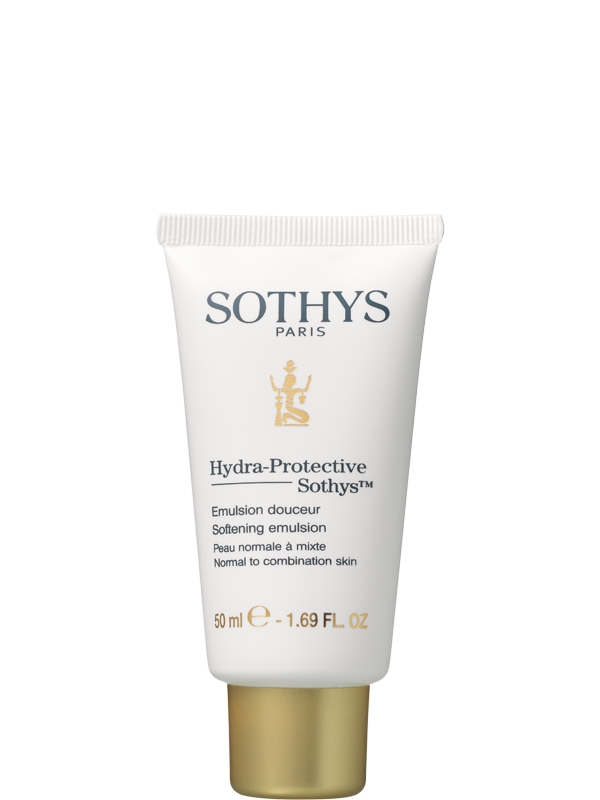 The skin is supple, in top form and perfectly protected. 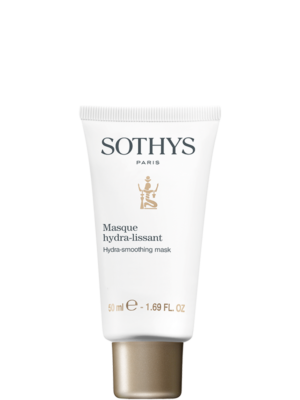 A light hydrating cream for normal skin preferring a light textured treatment product. Chaparral extract - Strengthen the natural properties of the skin.